Hello every one !!! This post is all about 15 most popular shampoo & conditioner brands for all type of hair. To have a perfect hairstyle selection of right hair product is essential. I was in search of authentic good hair products for my self and really found it no less then a challenge, then I decided to write a post about shampoos and conditioners that are really superb these days to help all the people who are in search of some best shampoo and conditioner to get nice looks like me. Cosmetic stores are full of hair products that promise for volumizing, long, strong and healthy hair but all products are not equally good as they claim, however some of the shampoo brands are really good as they claim. Here are some best shampoo and conditioners that I have experienced to keep hair smooth, moisturized and bouncy for any type of styling. As we all know hairstyle depends on the shampoo and conditioner that you are using to wash the hair. Selecting a right shampoo and conditioner depends on the type of your hair means which suits you much regardless of the price of the product. Shampoo brands are presenting different formulas for dry, damaged, shiny, curly straight hair, it all depends on you to choose carefully accordingly. I always keep experimenting with my hair product to get the best ones. Here, I have shared best shampoo and conditioners according to the customer reviews and expert opinion. 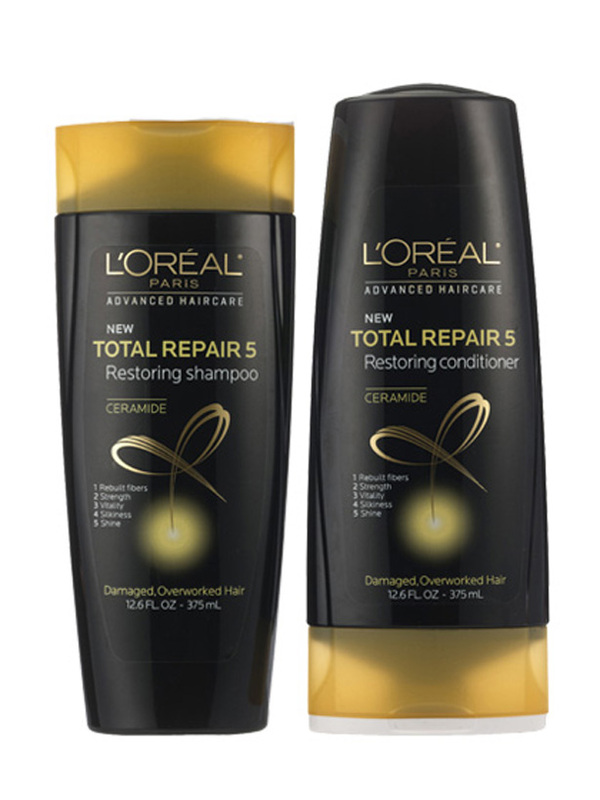 L’Oreal Mythic Oil shampoo and conditioner to get moisturized shiny hair.